Get Brand New BMW Lease Deals. All BMW Leasing Offers Include Delivery, Road Tax and an Official Manufacturer's Warranty! 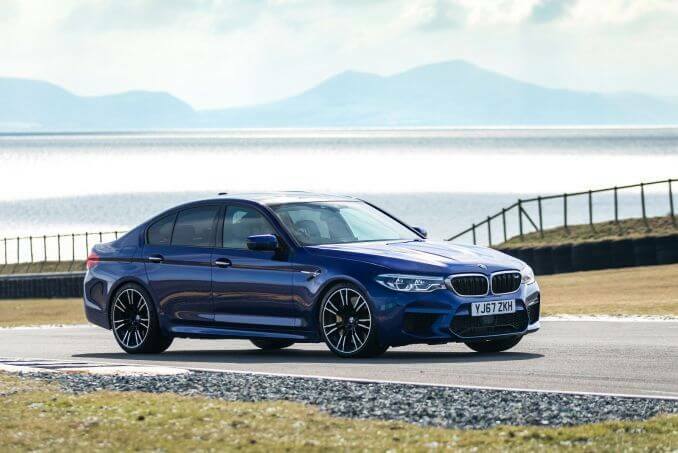 All BMW cars on lease are brand new from an official showroom or factory order, a manufacturers warranty and free delivery across the country is included with every car. For more information direct from the manufacturer on warranties and other specific policies visit the BMW website. For anything not covered by the manufacturer's warranty we offer all inclusive maintenance cover, ask our sales advisers for more information. BMW is one of the largest and most respected manufacturers of automobiles in the world. It produces high quality autos suited for both business and personal users. 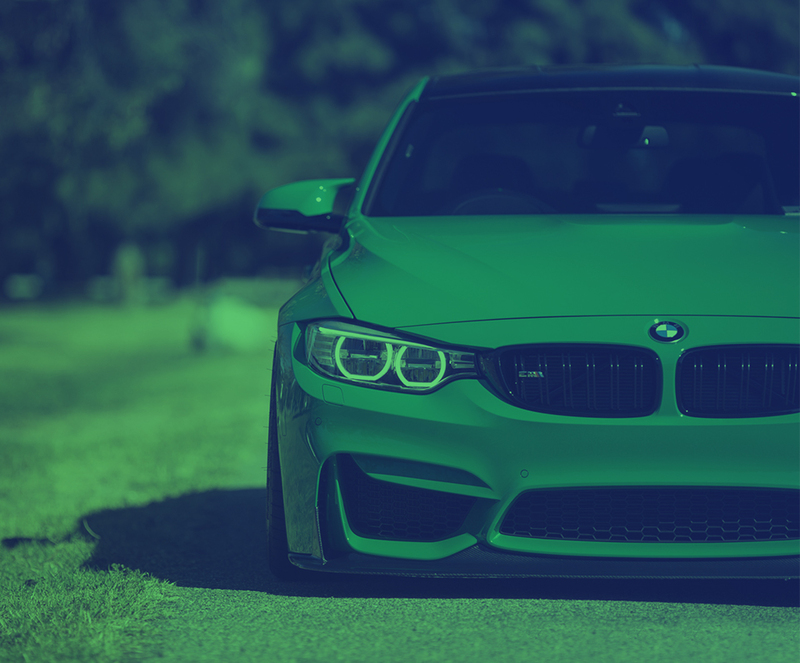 If these BMW leasing offers are not for you then you may want to check out the current Audi, Mercedes, Volkswagen or Land Rover options available.